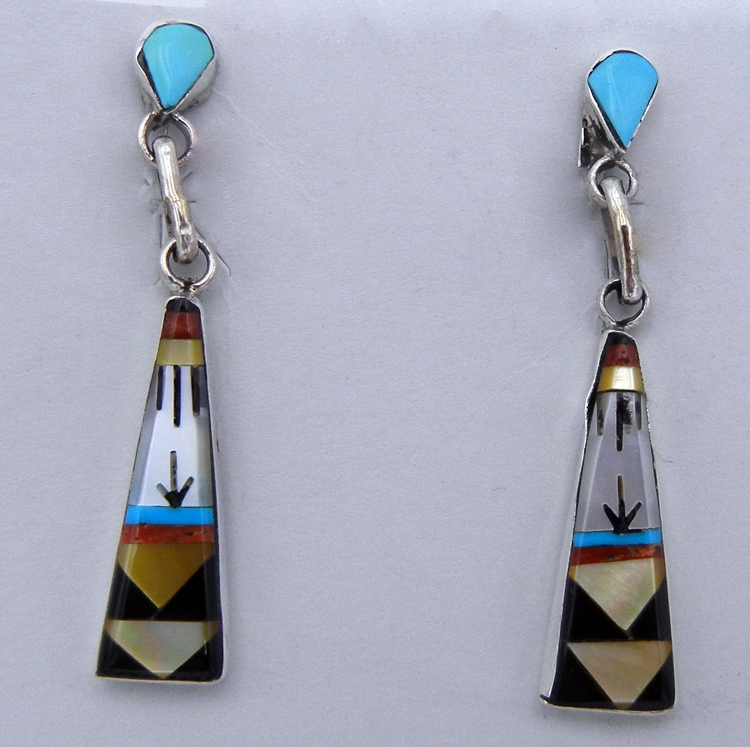 Palms Trading Company sells Native American Indian jewelry from various Native American Indian nations, including Zuni. 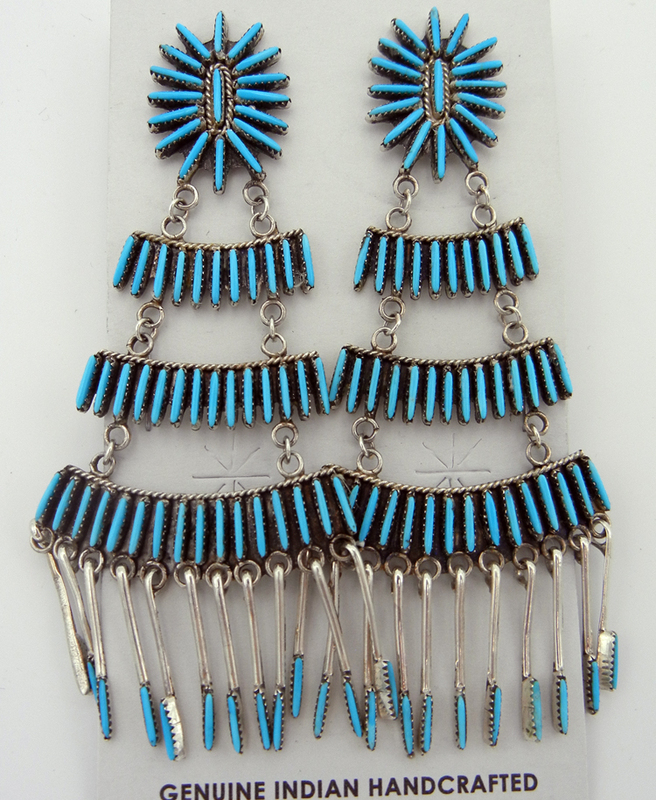 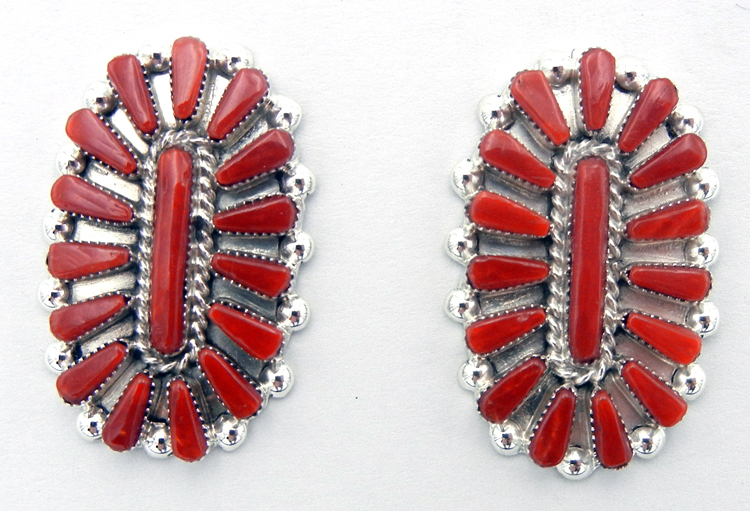 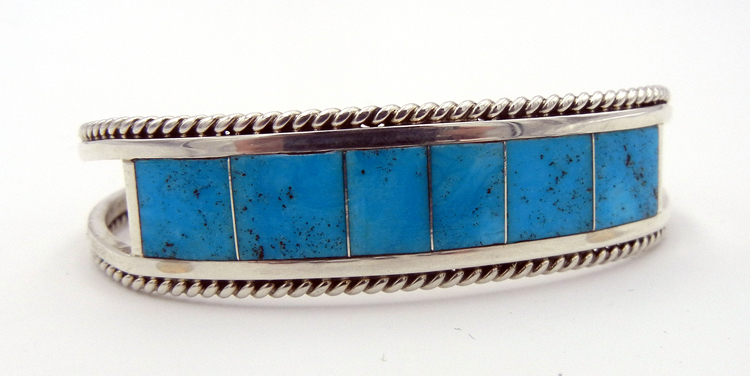 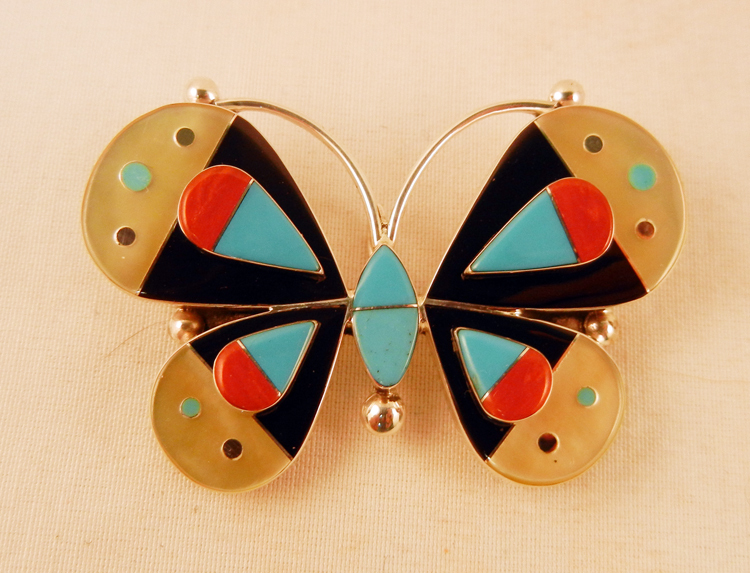 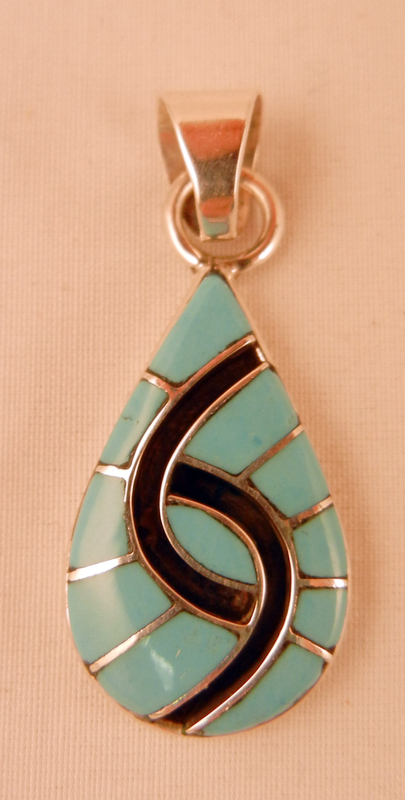 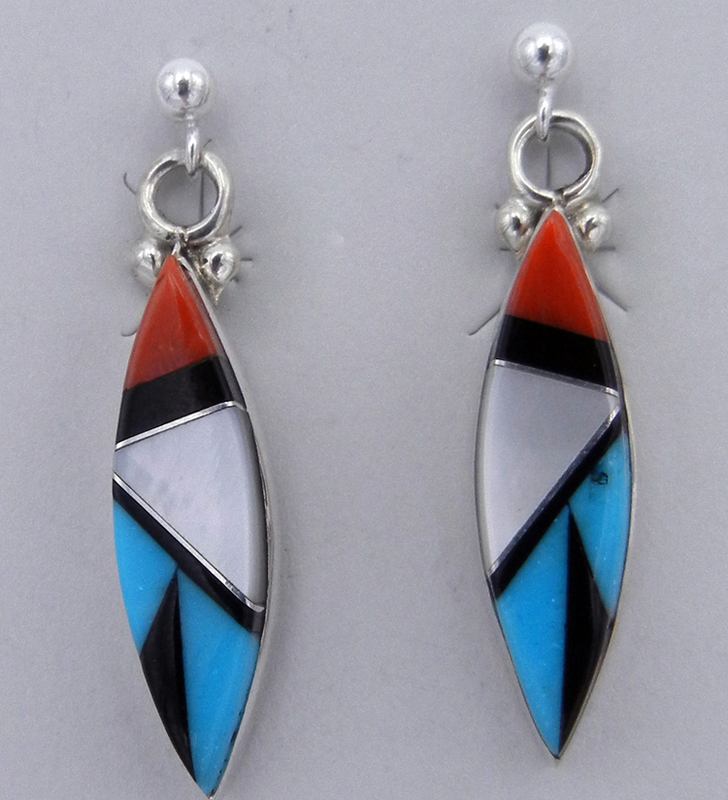 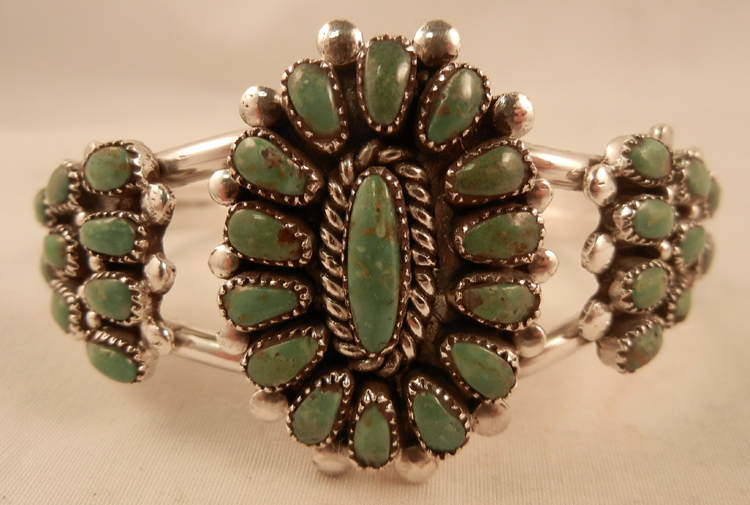 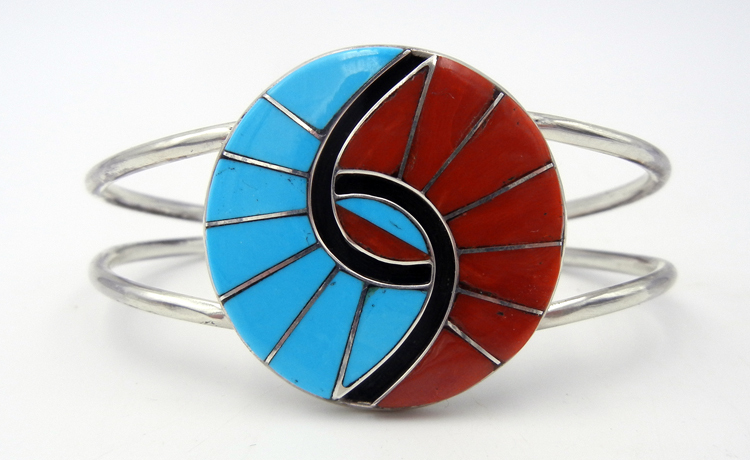 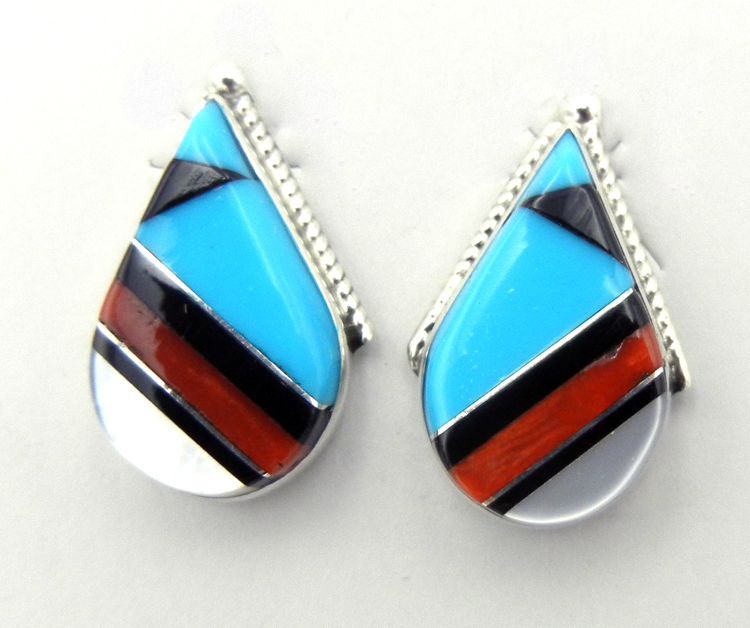 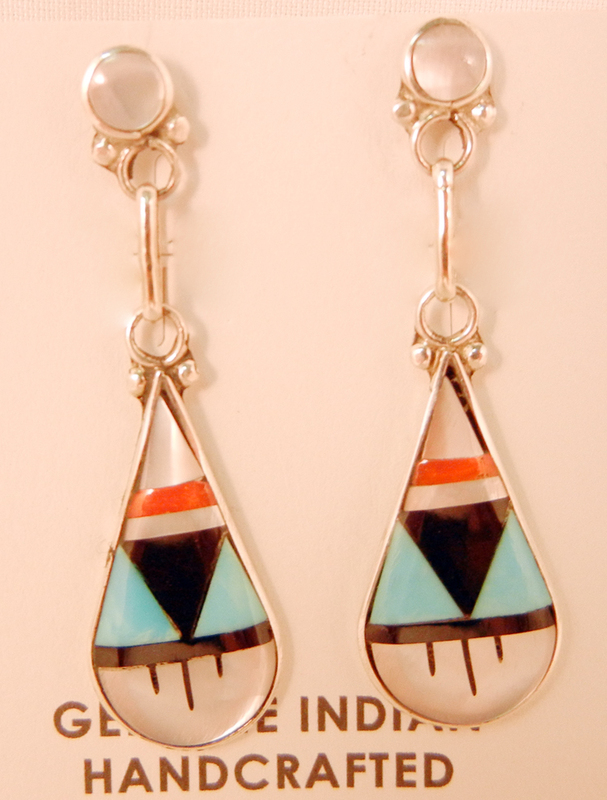 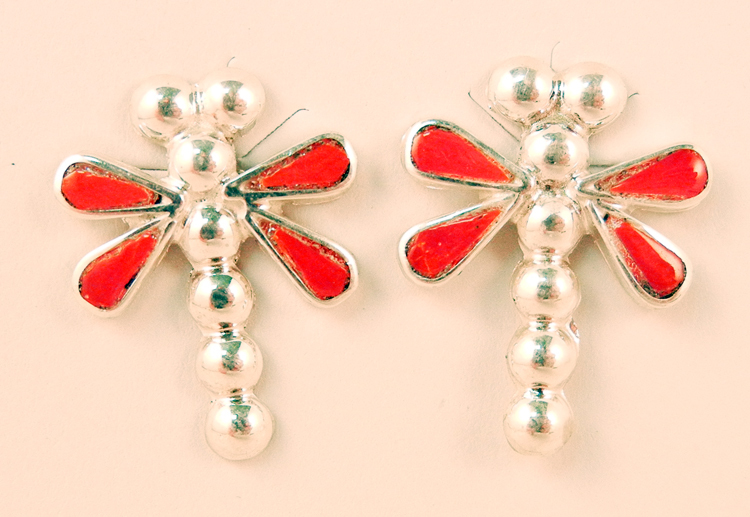 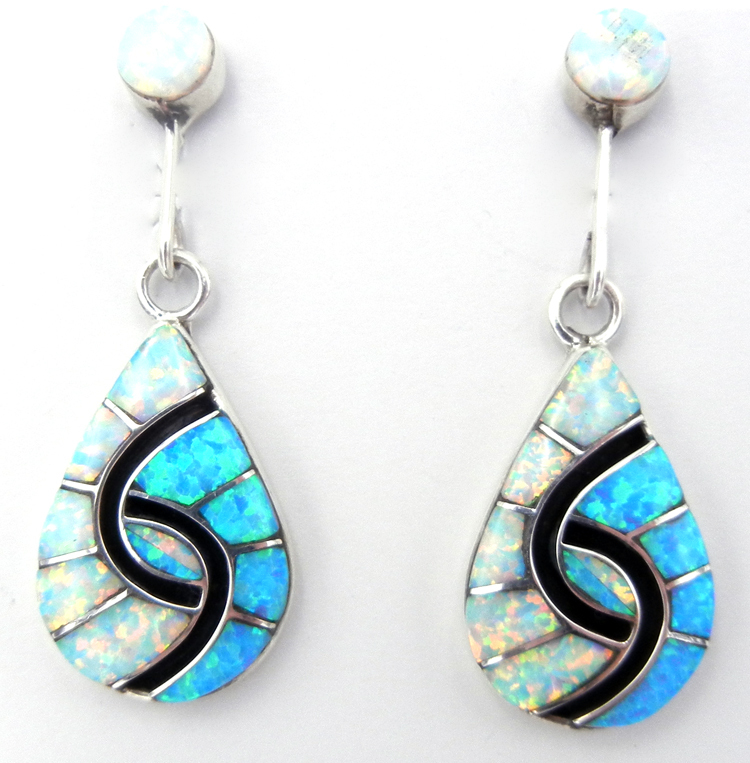 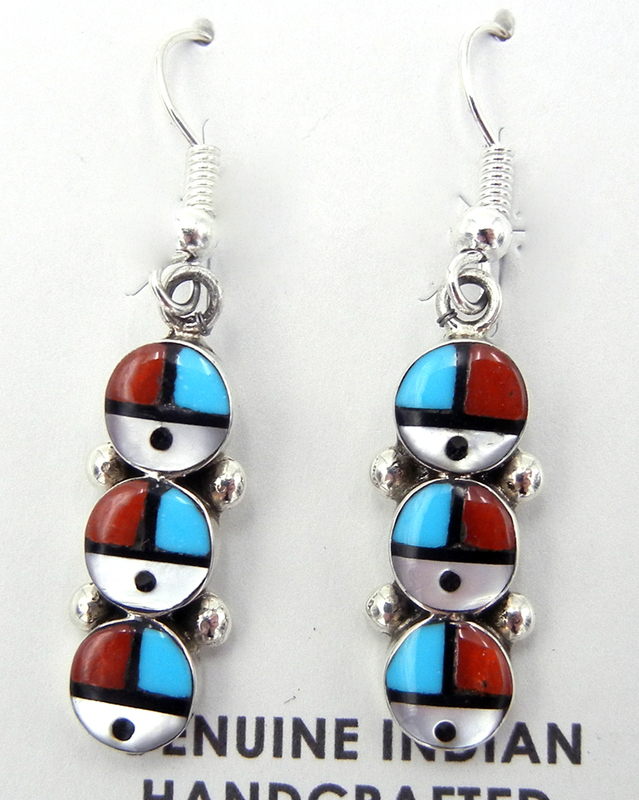 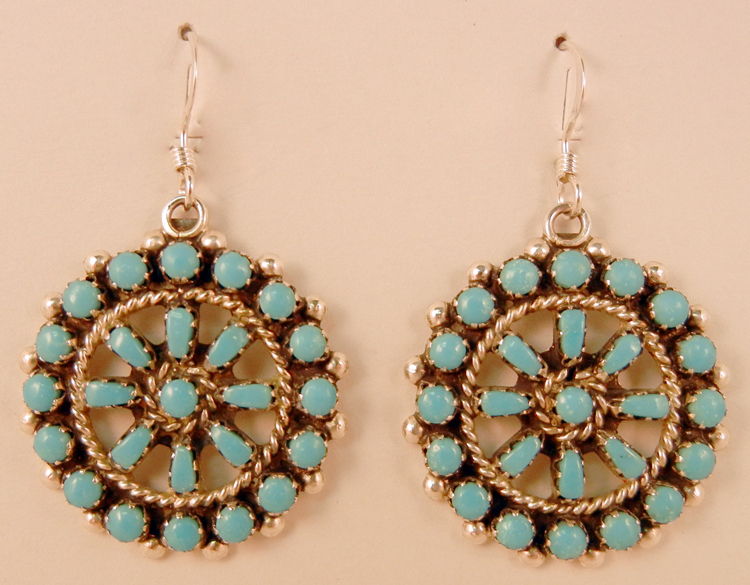 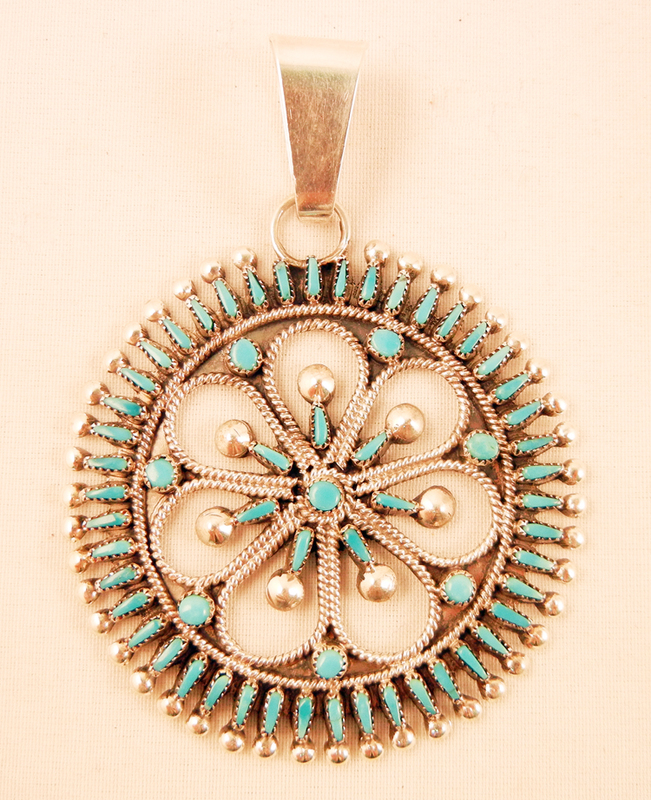 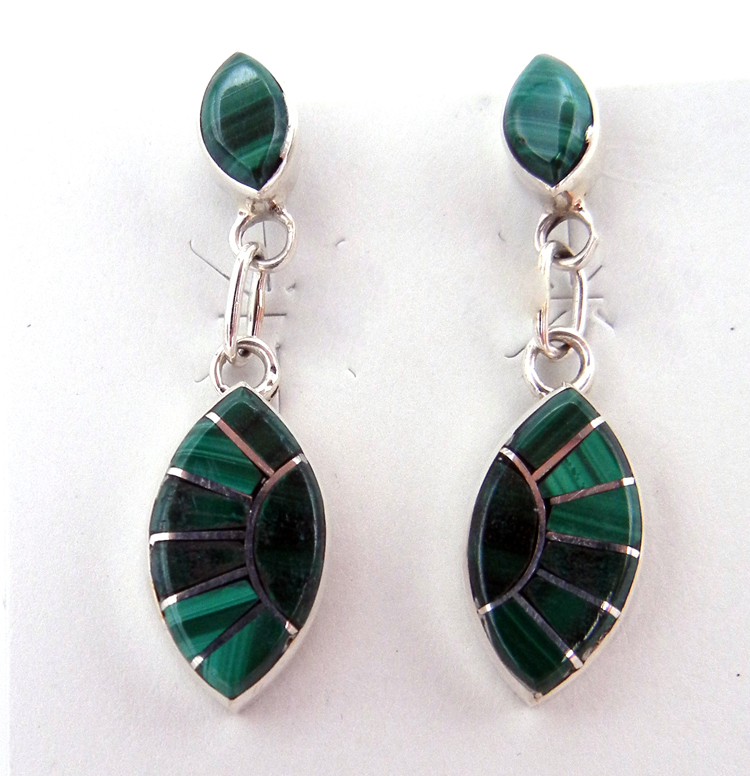 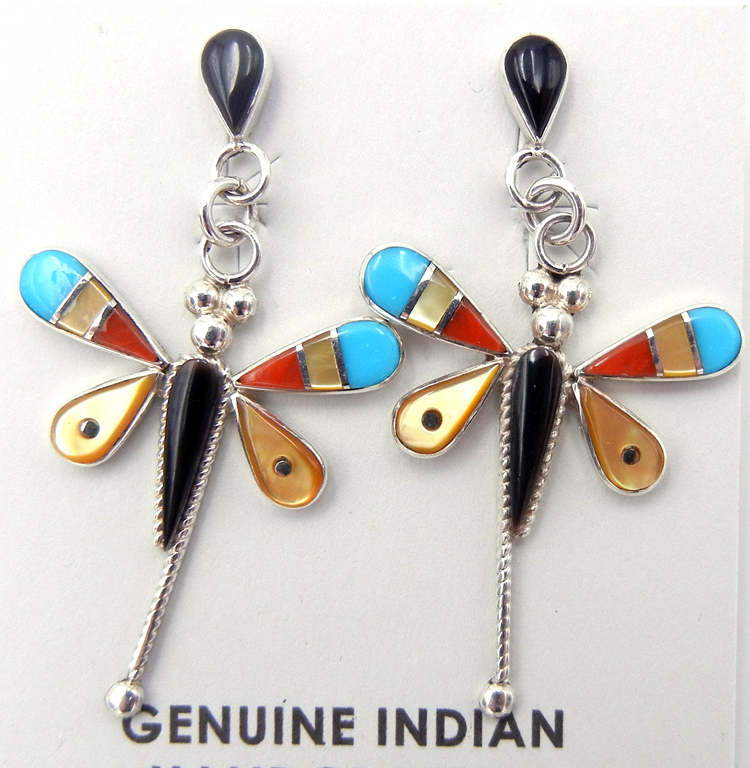 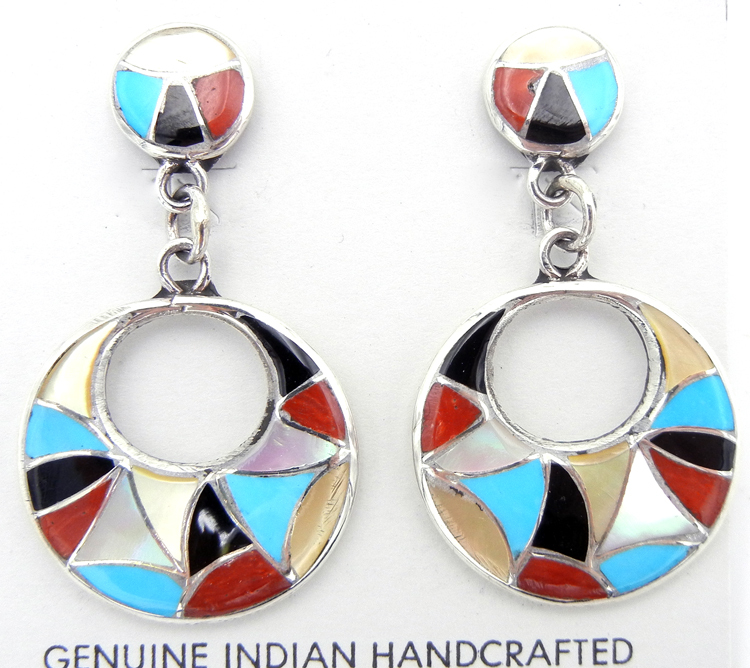 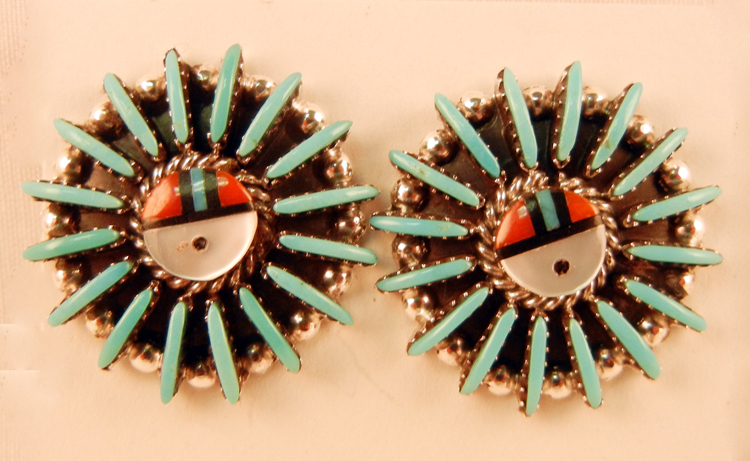 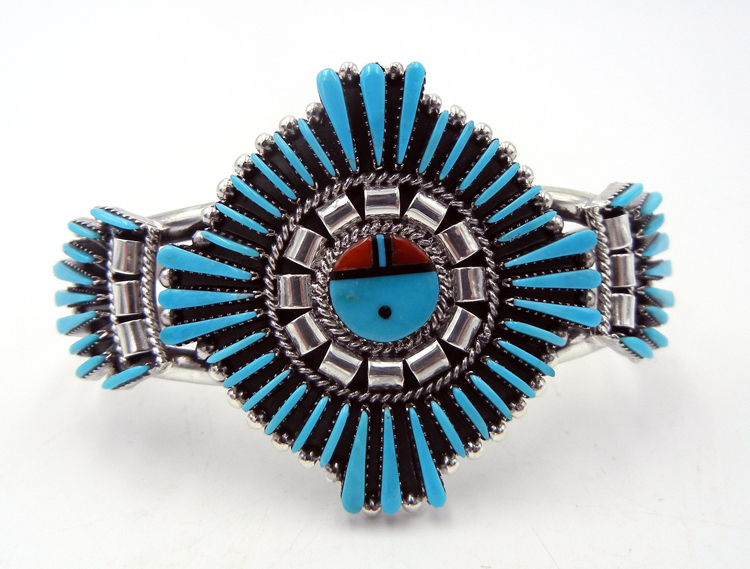 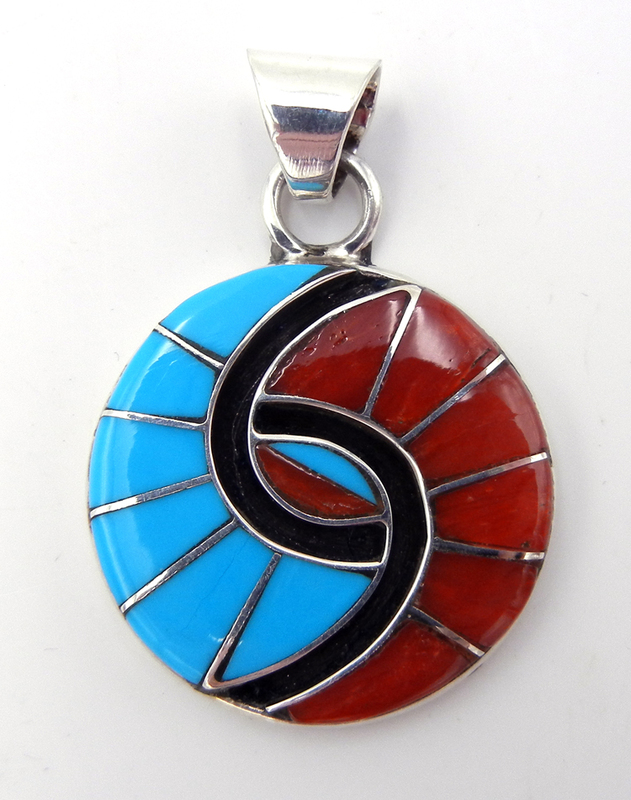 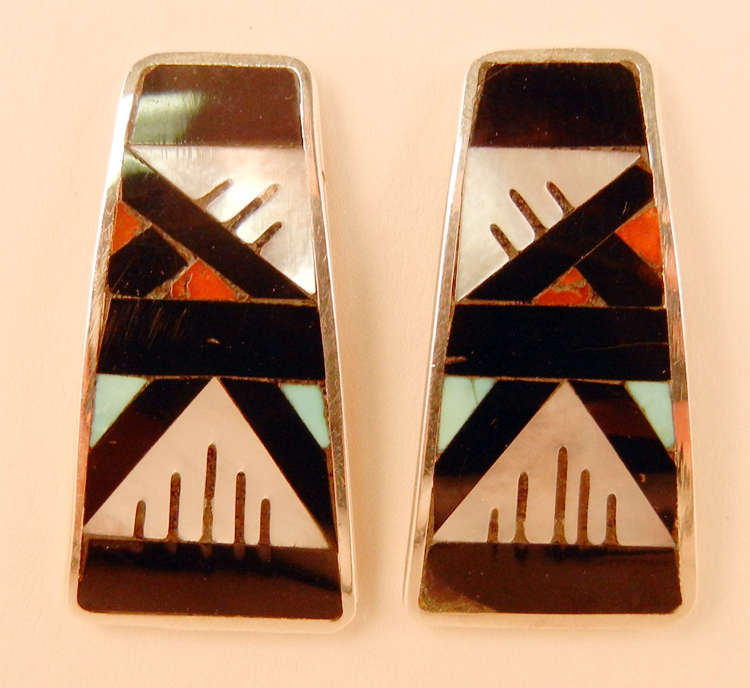 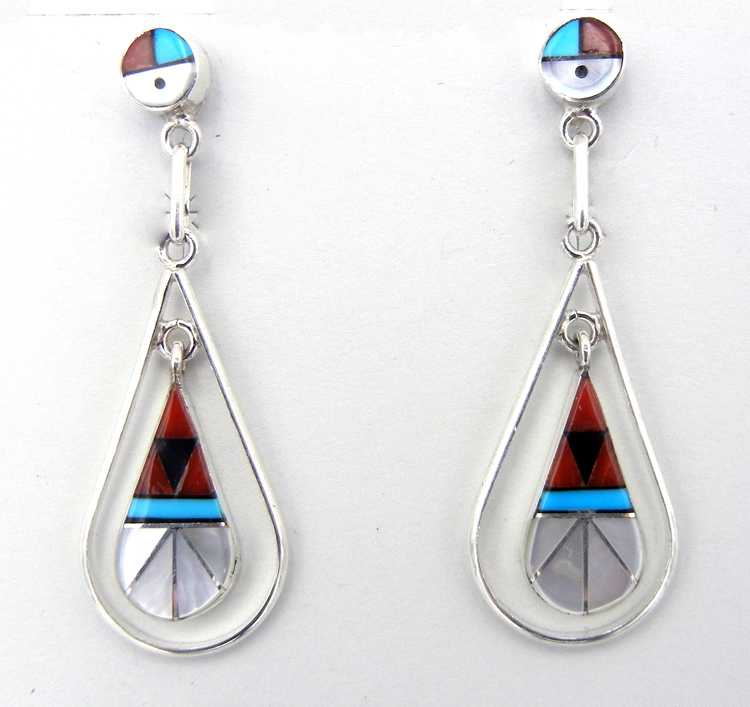 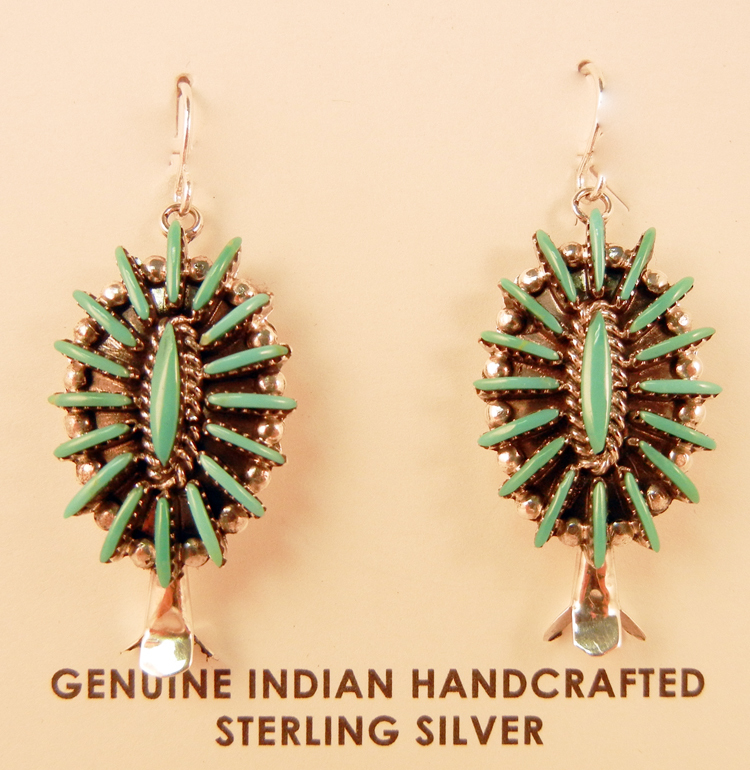 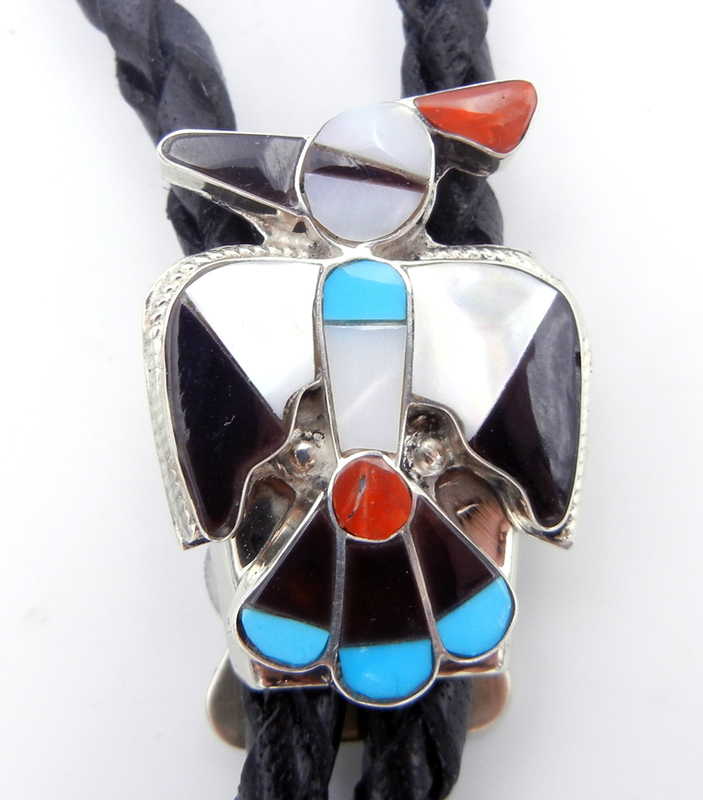 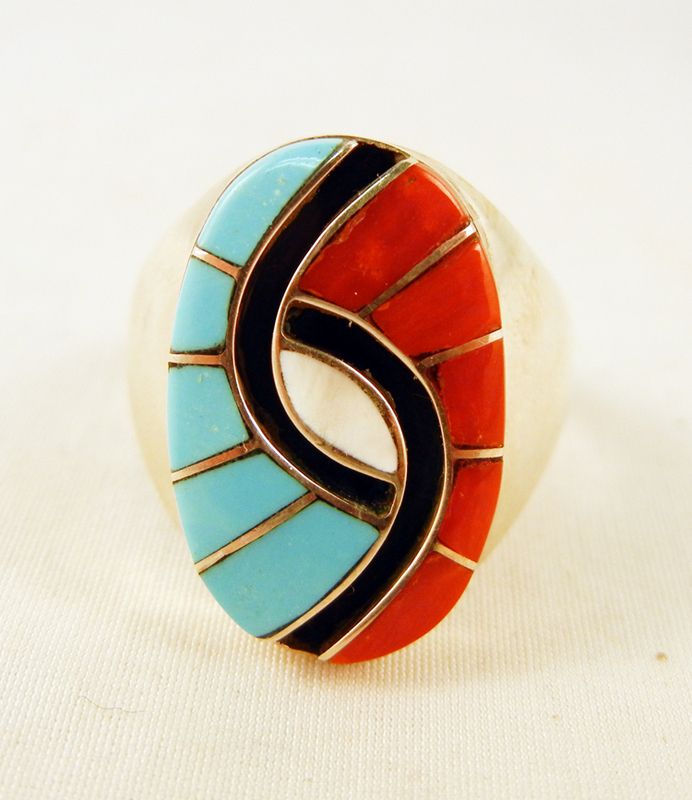 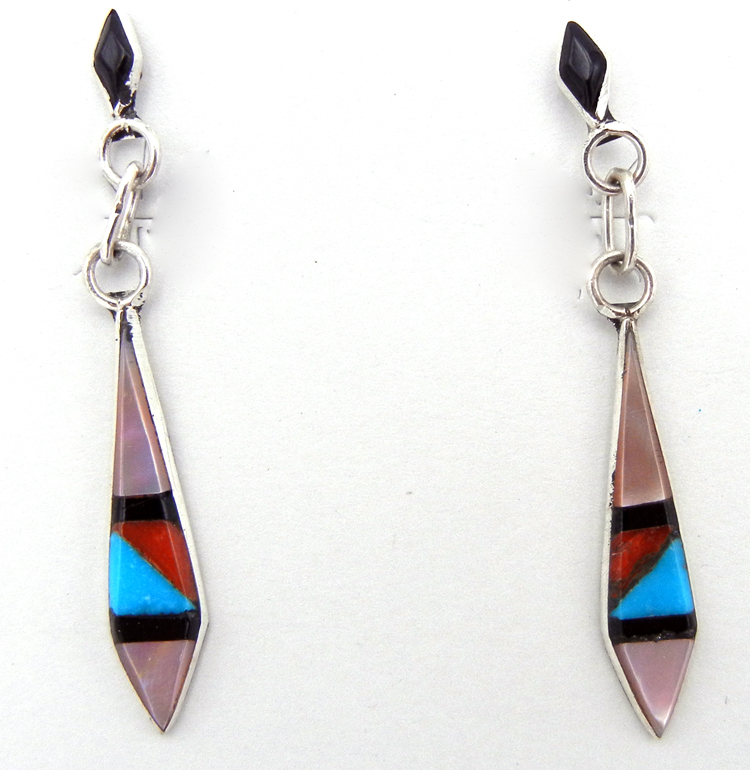 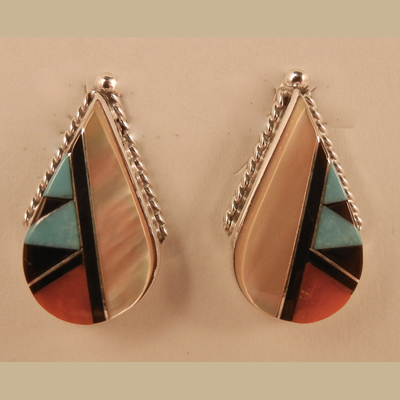 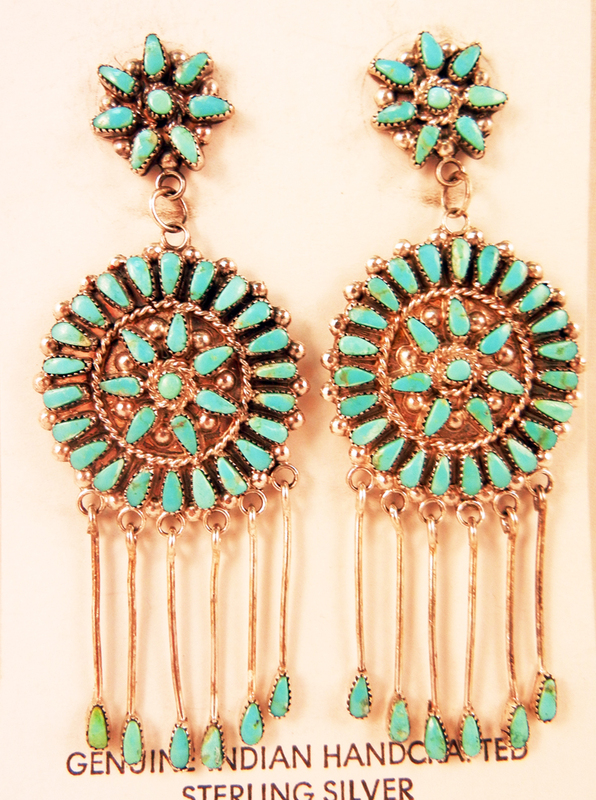 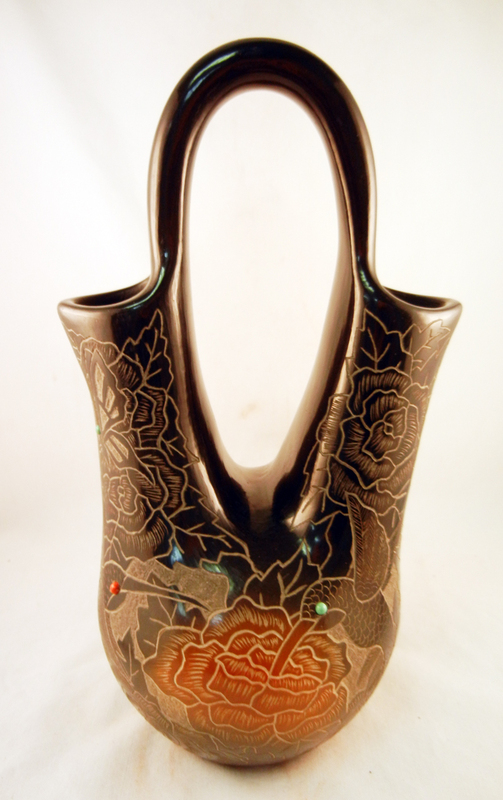 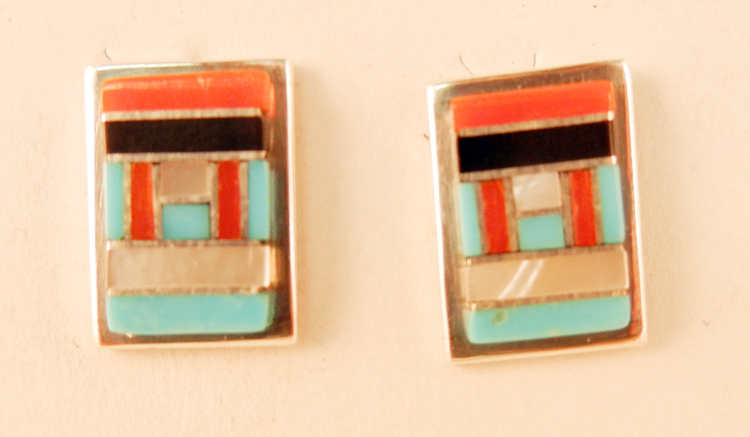 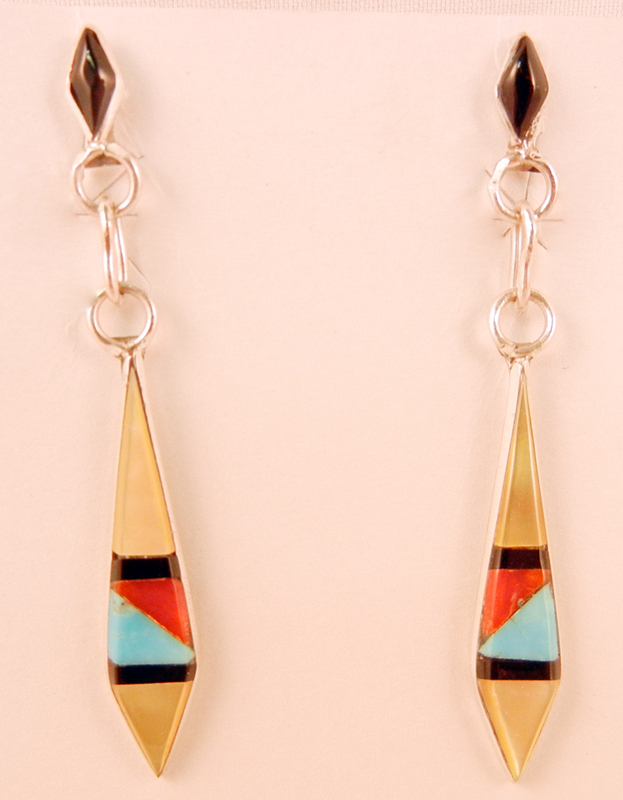 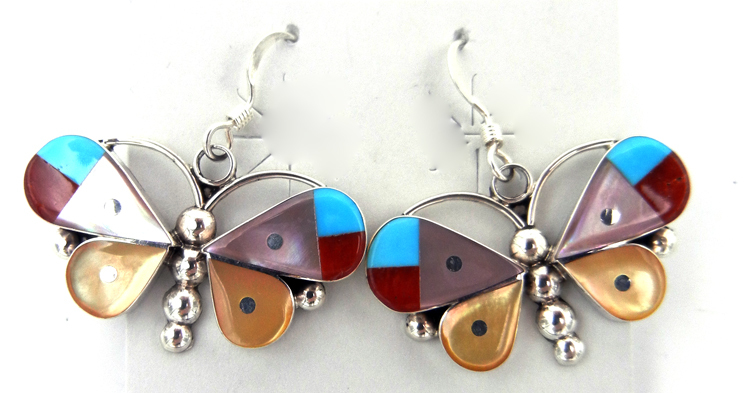 Zuni jewelry is known for its delicate and intricate stonework. 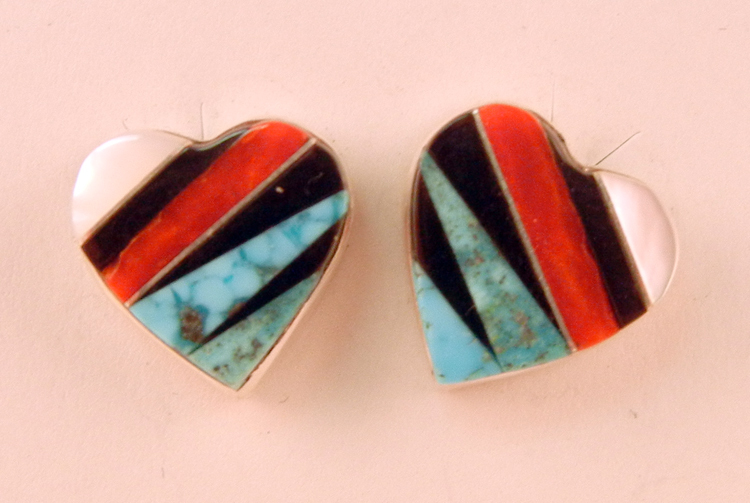 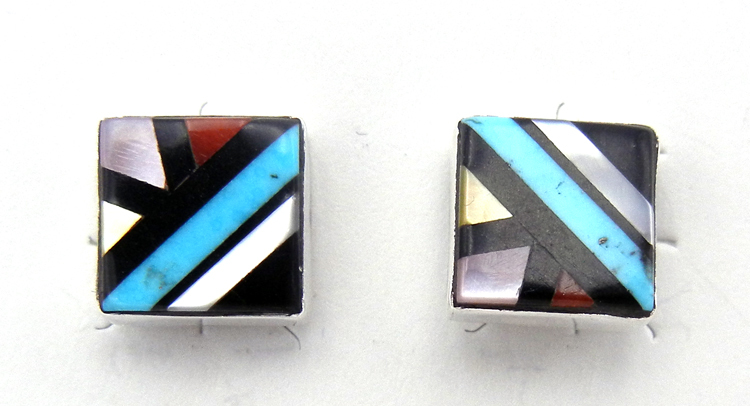 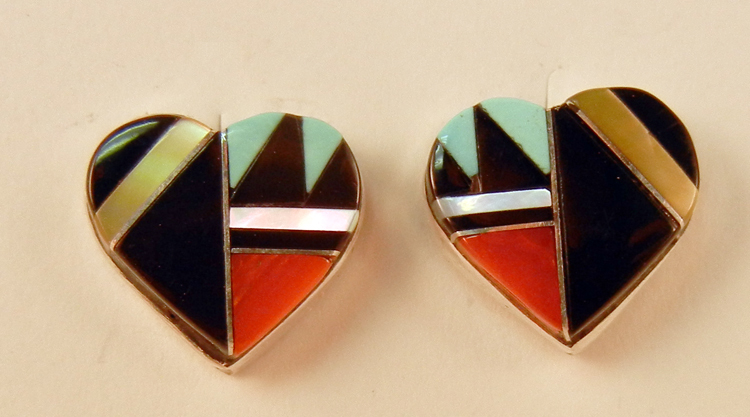 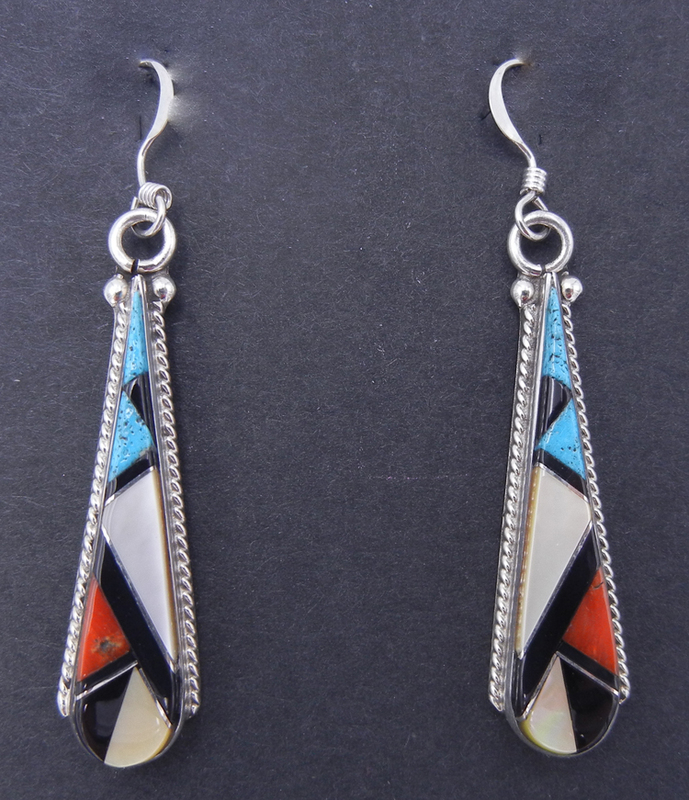 Unlike Navajo jewelry, which is often made with chunky stones, Zuni jewelry uses carefully cut, crafted and polished stones either inlaid or set as needlepoint or petit point work. 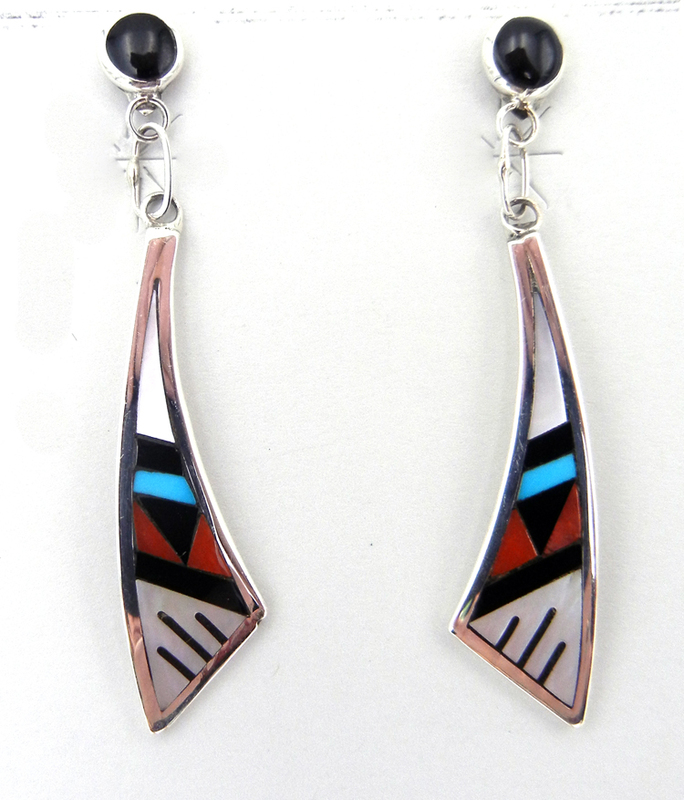 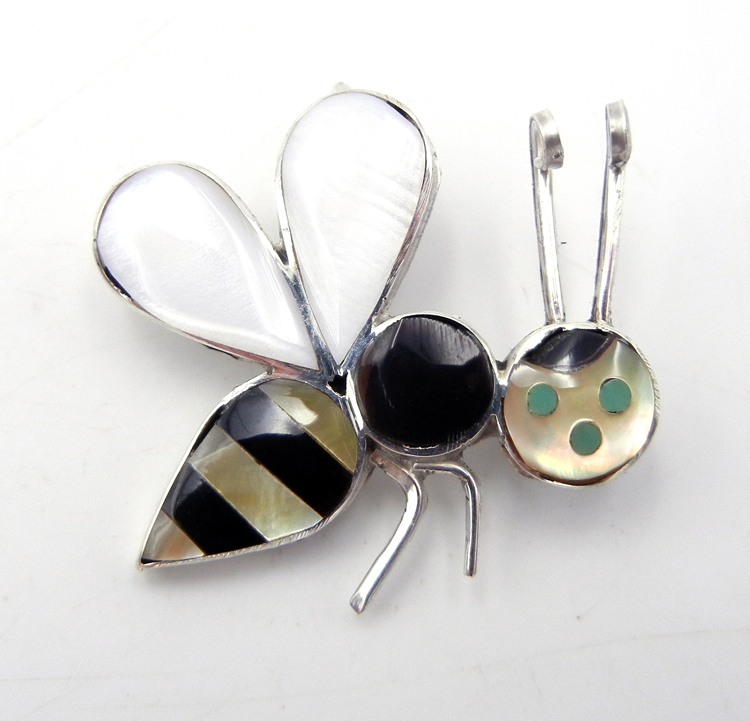 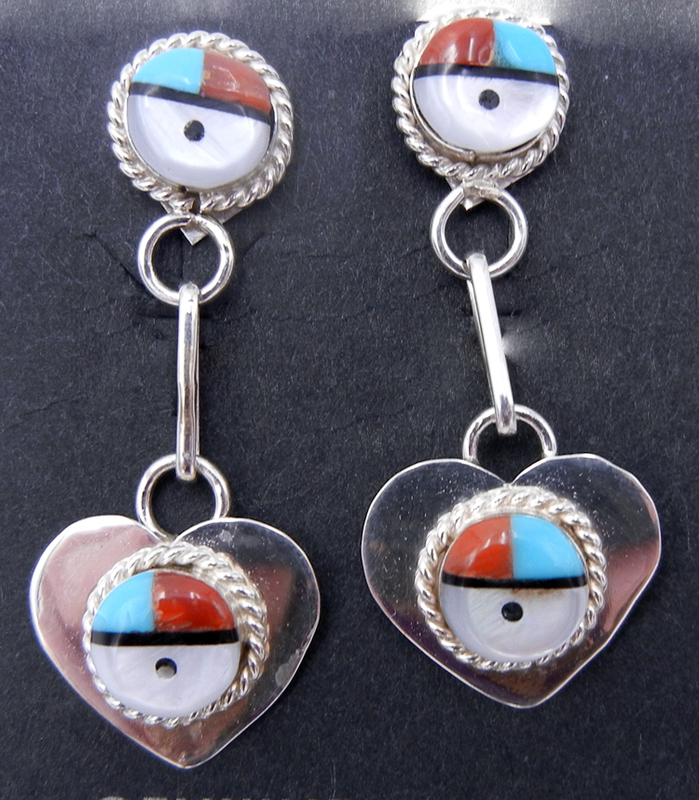 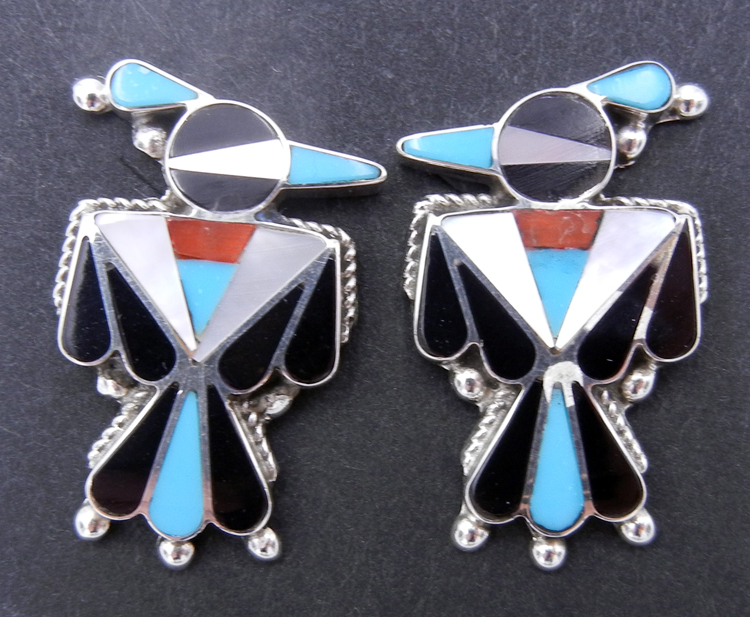 Purchasing Zuni jewelry from our company means you will own authentic, handcrafted Native American Indian jewelry made by a Zuni Native American silversmith.